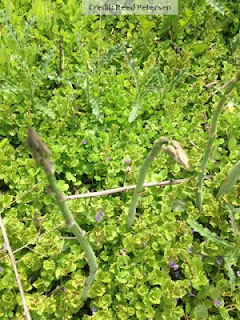 Asparagus well grown is some of the most tender and succulent of the vegetables. It provides a welcome retreat from the long winter and is one of the first vegetable to be ready for harvest. It is a perennial and starts growing when the soil reaches 60 degrees. We use highly mineralized salt and kelp to fertilize the plants and the flavor is wonderful. 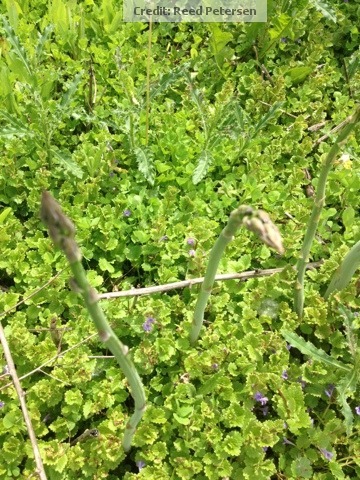 Asparagus is a very long lived perennial and can live 15 years before needing to be displaced.